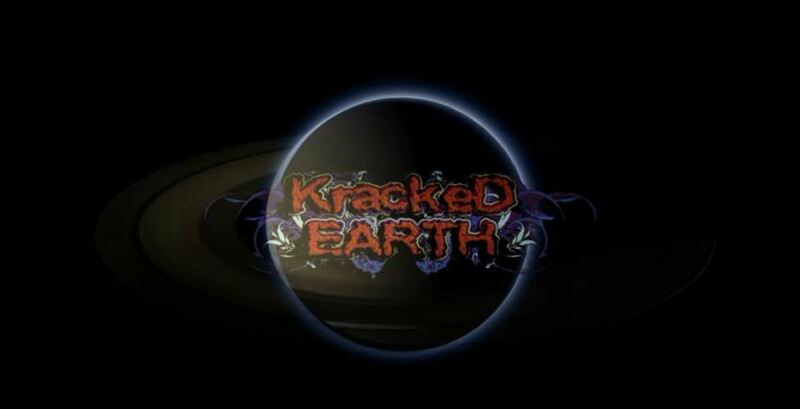 British Progressive AOR band Kracked Earth have just released a new video containing a beautiful remake of the Moody Blues classic “New Horizons” The video is dedicated to NASA’s New Horizons mission. Click on the image to watch. Or click on the link below to watch this video. Andy Kinch: Vocals, Guitar, Mellotron, Piano Mini Moog, Drum Programming.